Brooks & Dunn are arguably one of the most iconic duos in country music history. 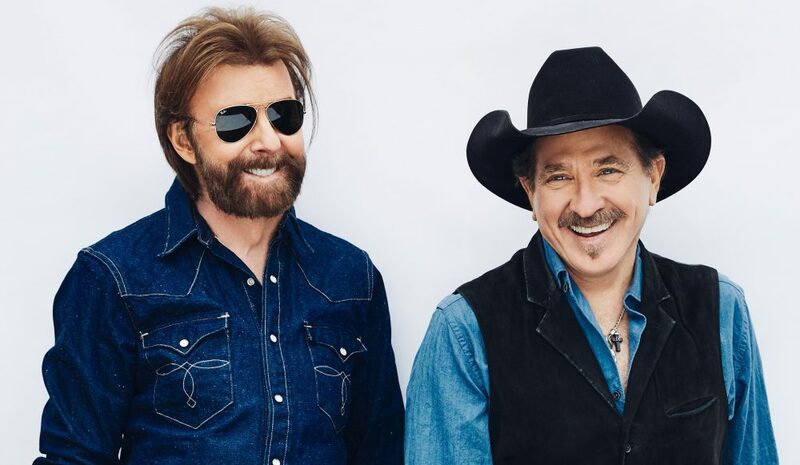 For years, Kix Brooks and Ronnie Dunn charted hit after hit, writing and releasing songs that continue to be the soundtrack of music lover’s lives. Now, the duo is back with their first album since 2007’s Cowboy Town. 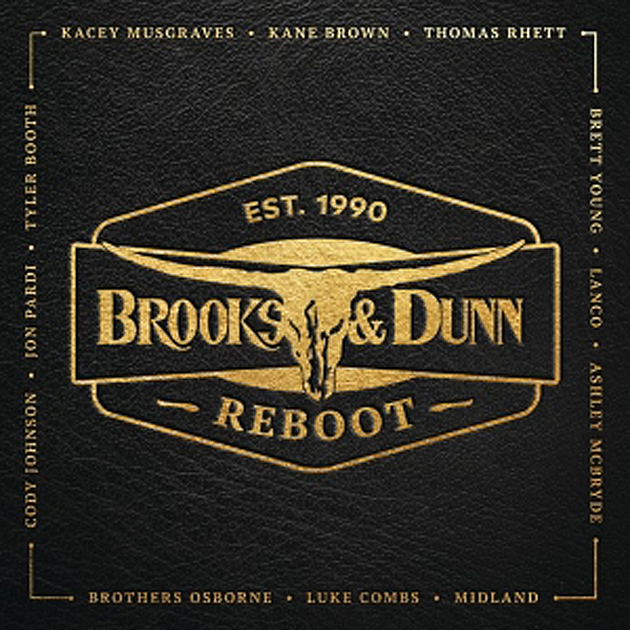 Name Reboot, the record will feature a star-studded list of names including Kacey Musgraves, Jon Pardi, Kane Brown, Luke Combs, Thomas Rhett, Brett Young, LANCO, Midland, Ashley McBryde, Cody Johnson, Brothers Osborne and Tyler Booth. 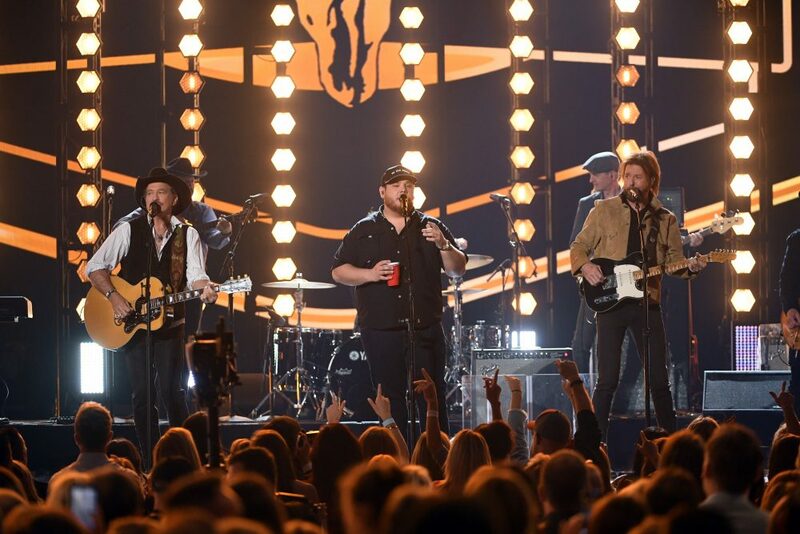 While details about the album have yet to be revealed, Brooks & Dunn gave a taste of what to expect with the release of “Believe” and “Brand New Man,” featuring Kane Brown and Luke Combs, respectively. 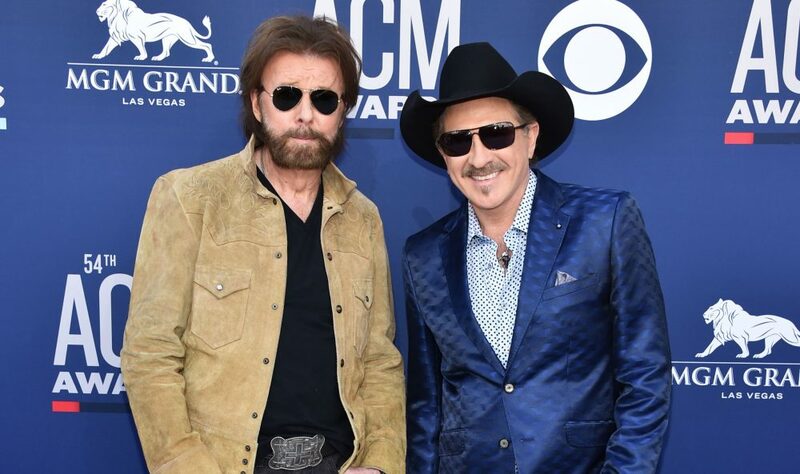 By assumption, the rest of the album will feature collaborations on classic Brooks & Dunn songs by the rising stars listed on the album artwork. According to iTunes, Reboot will be released via B&D2, LLC, and licensed by Sony Music Entertainment. The duo split back in 2009, with both going on to release solo projects. They reunited in 2015 with a long-running residency in Las Vegas with Reba McEntire. 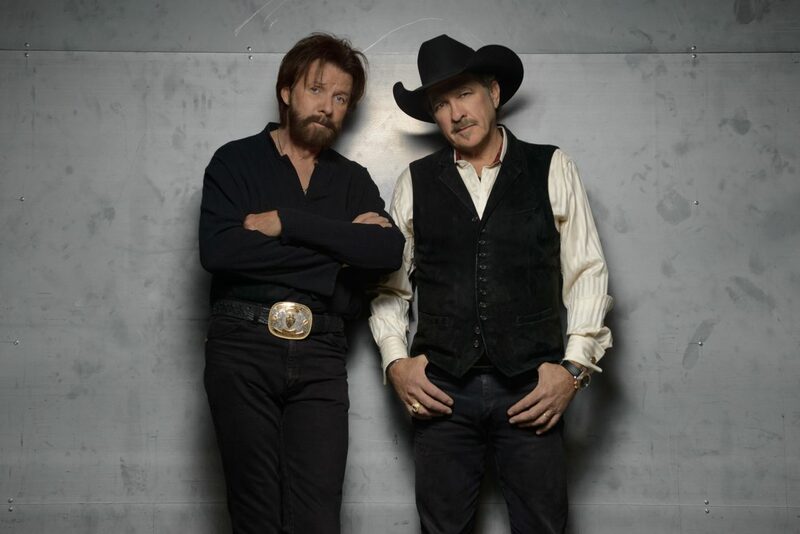 Brooks & Dunn’s ‘reboot’ includes an appearance on the upcoming season of NBC’s The Voice. The men have joined forces with coach Blake Shelton to appear as his team’s advisers for the battle rounds. A full track listing and released date for Reboot is expected soon.